We loved the first episode of Telltale's The Wolf Among Us. This Fables inspired detective story was delightful, and we can't wait to see where it goes from here. If you haven't played the game yet, and you're an Xbox 360 owner, you might want to pop onto Xbox LIVE in order to nab the first episode of the five episode first season soon. It's free right now on Xbox LIVE, and it will stay that way until the end of the week. If you like what you play, the full season will run you $25. Based on The Walking Dead, Telltale's other massive episode effort that took the critical world by storm last year, $25 is a good price to pay for this collection of content. And, hey, it's free to try. The first episode will run you around two hours, so you'll know pretty quickly if this adventure is for you. 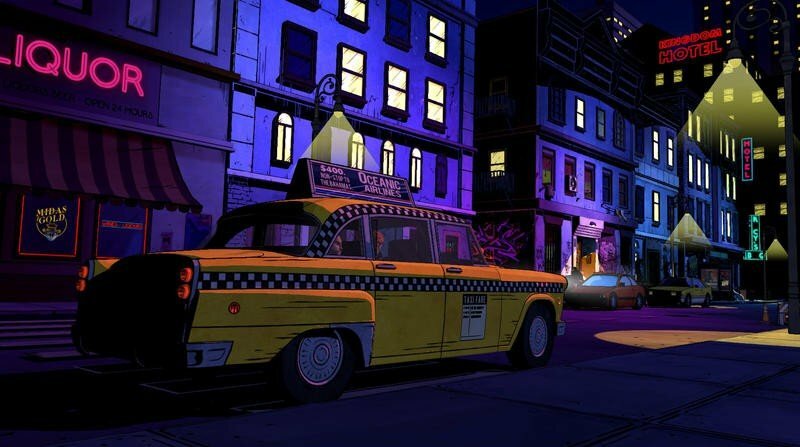 Anyone new to The Wolf Among Us? What do you think so far?